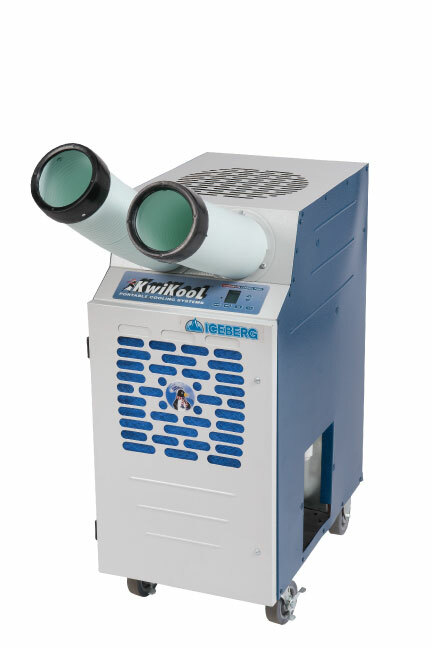 The Model KPAC1811-2 (nominal 1.5-ton or 16,800 BTU) is the smallest unit in size and capacity in The KPAC II Series, KwiKool’s Single Duct Line of portables. Specially designed to save space, time and money, the ultra efficient KPAC II series comes ready to run. Choose from three capacity offerings, 1.1-Ton, 1.5-Ton, and 2-Ton. Ready to join your rental fleet! Kwikool KPAC II systems are rugged, steel construction for commercial grade comfort cooling. 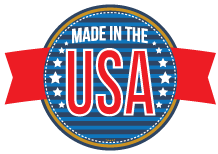 They have the smallest footprint in the market and a price that’s right. Whether you are protecting health and safety in high temperature environments or protecting your investment in equipment, KPACII is the best value. 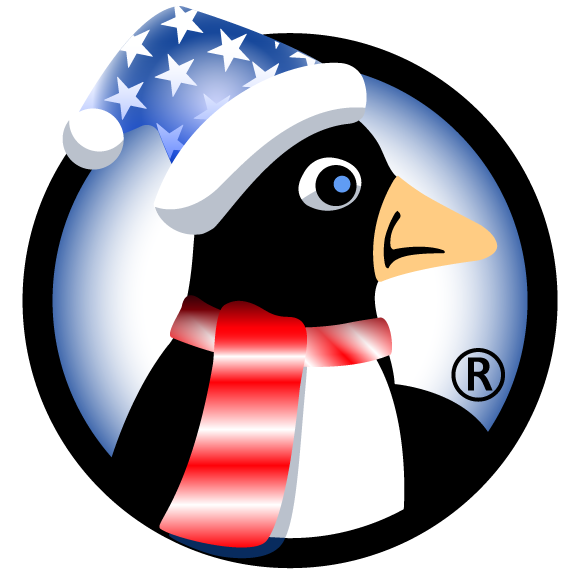 The KPACII removes the heat load from the area that you are cooling and ducts the warm air out of the room. 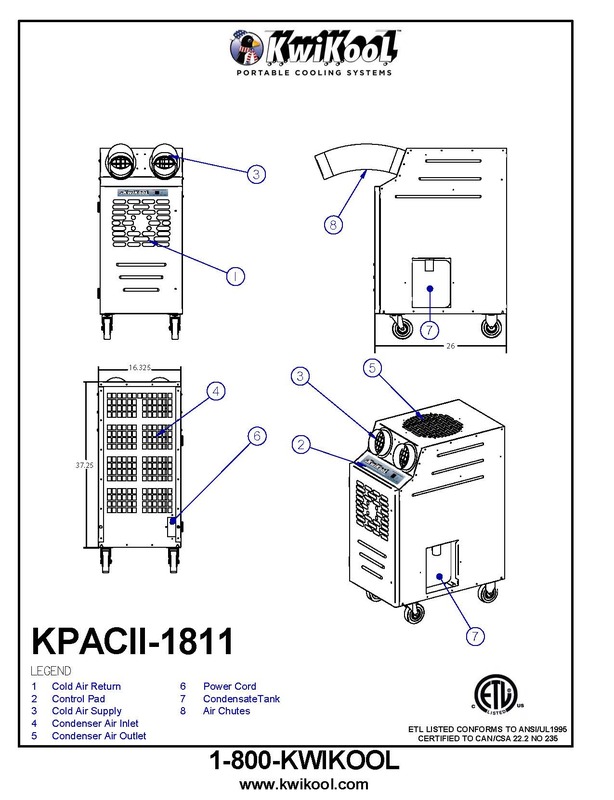 The KPAC1811-2 has an extremely small foot print that is ideal for spot cooling people or equipment in a high ambient environment. The KPAC II Series offers a quick cooling solution with its “plug and play” technology that tops the competition with its small size, strong air flow, and easy installation. The KPAC II Series achieves a 20 degree F. temperature differential across its coil. This means that 95 degree F. input air will produce 75 degree F. output air. For spot cooling applications at a work station the unit will effectively cool a person or equipment within 5 to 7 feet of the unit. The KPAC II Series out performs and out lasts other portables, all at a price that is comparable to other products. The KPAC1811-2 runs on a standard 115-volt/20-amp circuit with automatic restart after a power failure. The unit comes with a 3.5-gallon self-contained condensate tank with float activated unit cut off, that is manually emptied. 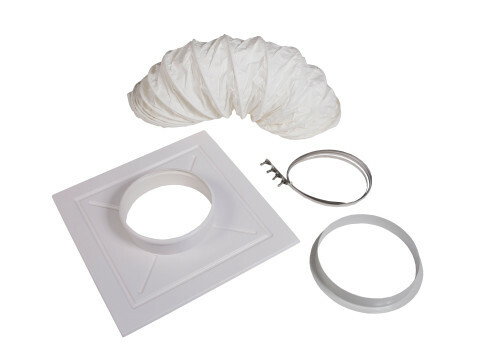 Installation takes less than ten minutes for easy set up, using the single duct ceiling kit. Width x Depth x Height (Inches) 16.325" x 26" x 37.25"